The Mapping Kits have been packaged to provide you with a cost effective solution that meets MHRA requirements for Thermally Validating or Temperature Mapping your warehouse or storage area. 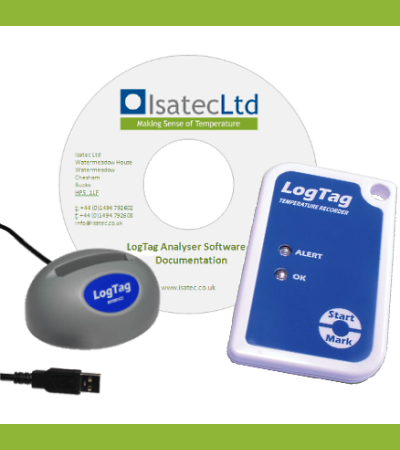 The dataloggers provided are multi-use and each have calibration certificates traceable to national standard and valid for a year. What areas can be temperature mapped? What is the objective of a mapping report? What do I need to record to create a good report?